The First Aid CPR/AED course teaches participants to recognize sudden illnesses, treat serious injury, and how to perform the lifesaving skills of CPR for adults, children, and infants with the use of an Automated External Defibrillator (AED). 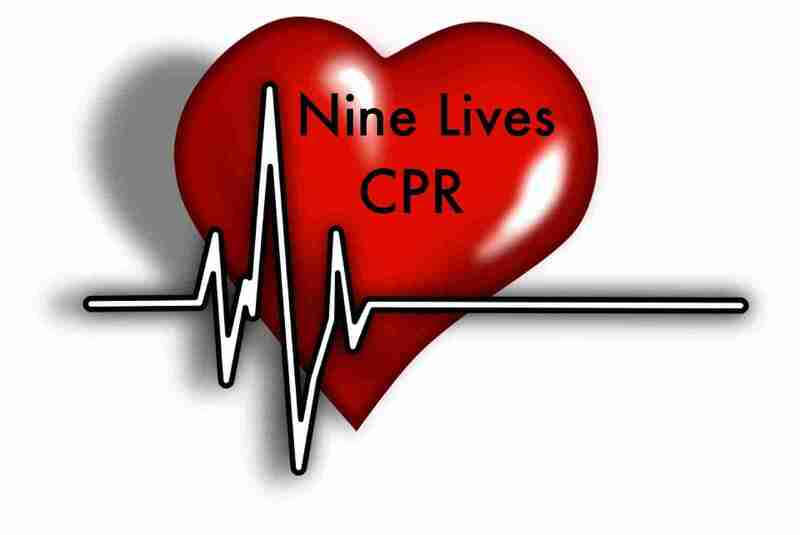 Nine Lives CPR will bring this Course to your location. This is a half day combination course that includes FREE LUNCH!! Successful completion of this course results in an American Safety and Health Institute First Aid CPR AED certification card which is valid for two years. Includes first aid materials and two year First Aid CPR / AED certification upon successful completion.